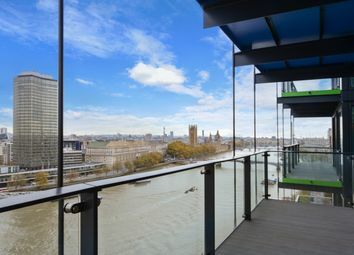 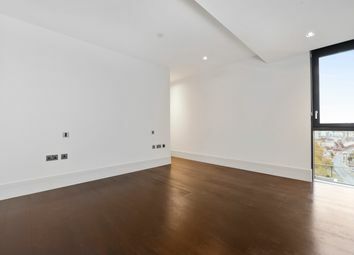 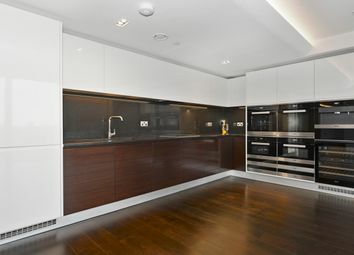 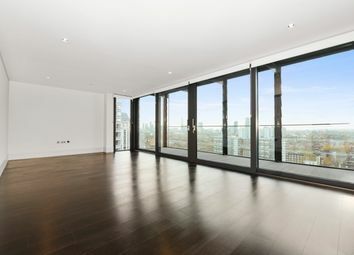 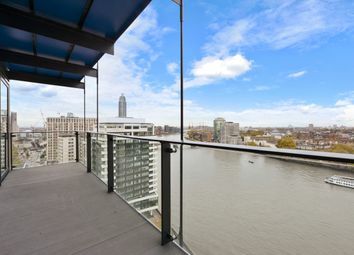 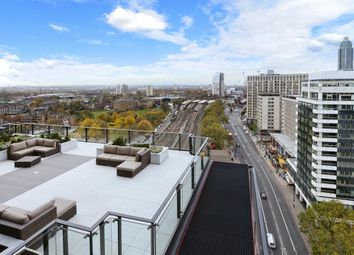 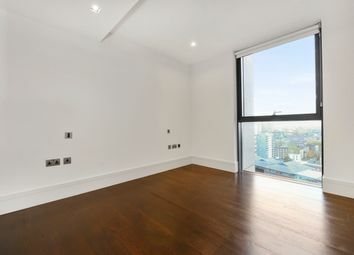 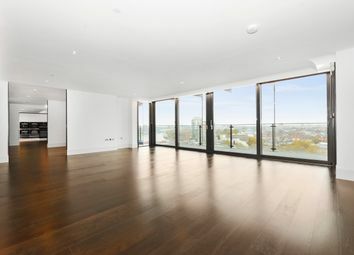 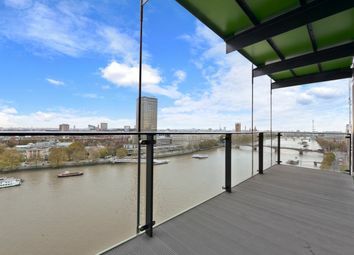 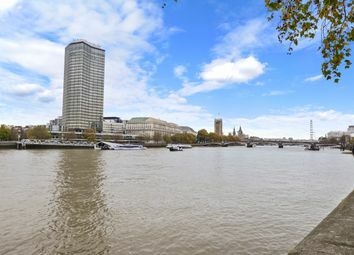 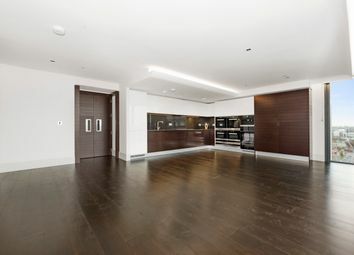 A three bedroom apartment to purchase on Albert Embankment, SE1 for £4,280,000. 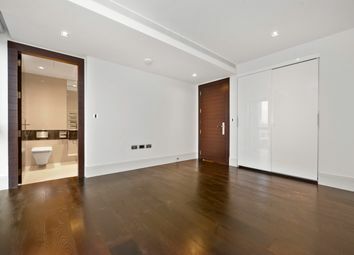 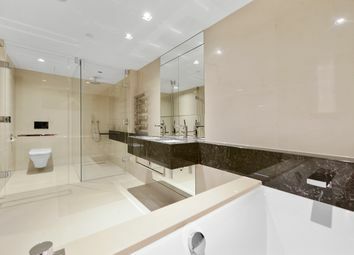 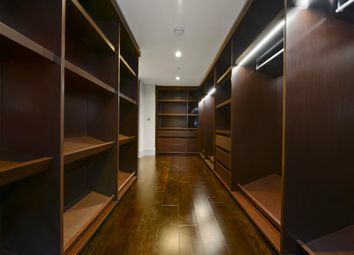 This new three double bedroom double bay apartment with 2,618 sq. 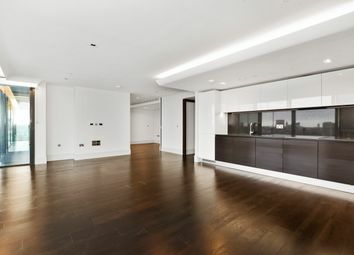 Ft. Is set within the new riverside landmark development of Merano Residence. 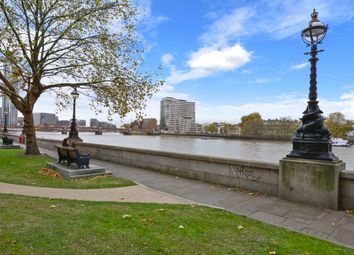 This 15th floor apartment with river views comprises of three double bedrooms all with en-suites, walk in wardrobe to master, kitchen, living room, dining room, 2 balconies, guest washroom, separate winter garden and storage. 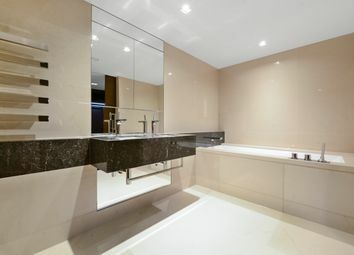 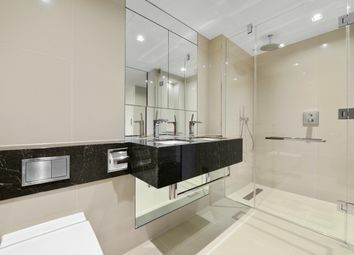 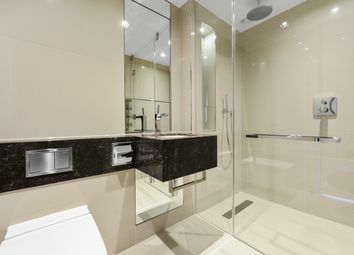 Every residence at Merano occupies at least one whole individually coloured bay of the building, offering the ultimate in privacy and personal comfort. 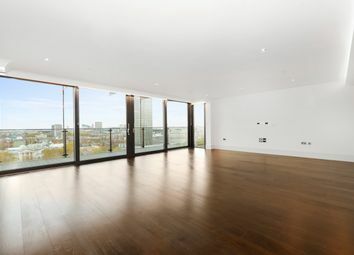 This development includes an expansive new piazza and cafe, incorporating a spectacular art installation marking the entrance to Merano. 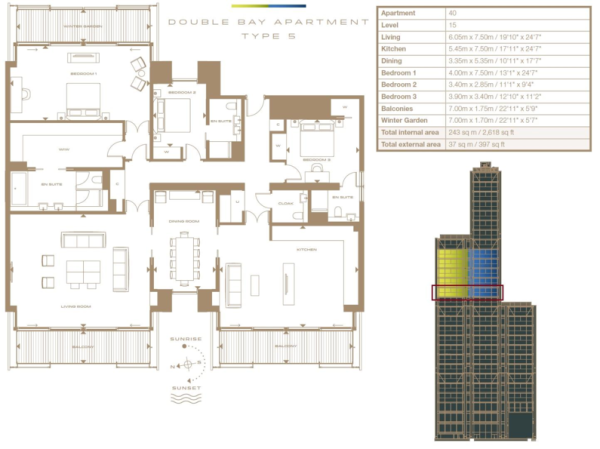 The double-height lobby is home to an integrated 24-hour concierge.